Hernán Vera Recognized in Honor of National Hispanic Heritage Month | Bird, Marella, Boxer, Wolpert, Nessim, Drooks, Lincenberg & Rhow, P.C. 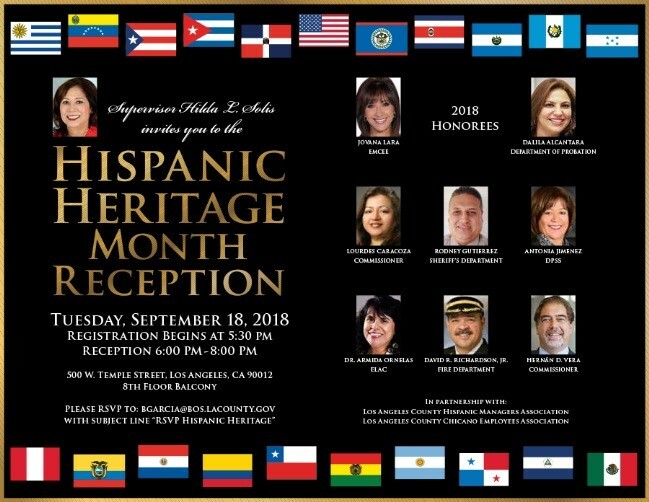 Bird Marella Principal Hernán Vera was recently honored by the Los Angeles County Board of Supervisors at the National Hispanic Heritage Month Reception held on September 18th. Mr. Vera was among six honorees acknowledged for their contribution to the community.